The world’s 3rd largest GDP and behind only the US and China when it comes to internet penetration, Japan is a key market for brands looking to increase their exposure in Asia. However, Japan presents unique language and cultural challenges that require local expertise to overcome. Our Japanese SEO team, based in both Japan and Hong Kong, enables you to leverage local expertise, cultural know-how, and native language capabilities, helping you break into the lucrative Japanese search market. Since the Google/Yahoo partnership in late 2010, Google has expanded its control of Japanese search, occupying a share of over 90% of the market. With search results on Yahoo! Japan now powered by Google, Japanese SEO has become a touch more straightforward, but the necessity for localization remains. With a team in Japan, we are able to keep abreast of both search and user behavior trends, allowing you to focus your efforts in the right areas. Understanding the 3 Japanese scripts and Japan’s general trend towards politeness is fundamental to executing content marketing efforts that connect with Japanese users. From keyword research to content creation, we support you in crafting topical content that is read and enjoyed by your target audience. Key takeaways from the Yahoo! 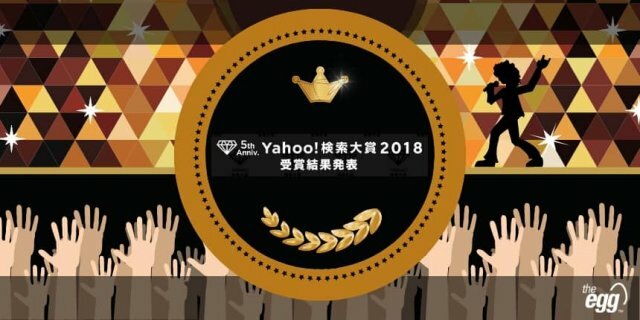 Japan Search Awards 2018 to help you understand a little bit more about Japanese search trends. Learn about some of the internal and external Yahoo! 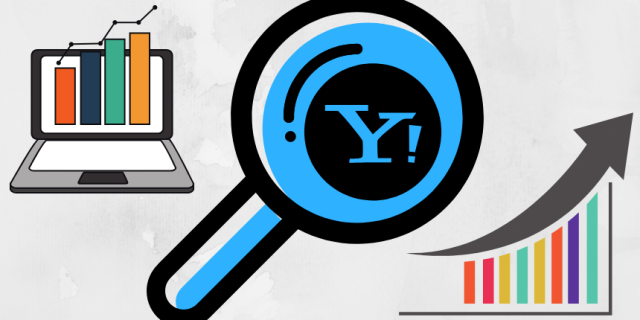 SERP features to help you understand the characteristics of Yahoo! Japan and target Japanese users. Unlike many other markets where one company dominates the entire search engine industry, Google and Yahoo! are both popular among Japanese internet users. The core difference between the two search engine companies lies in their individual goals around creating a positive user experience.